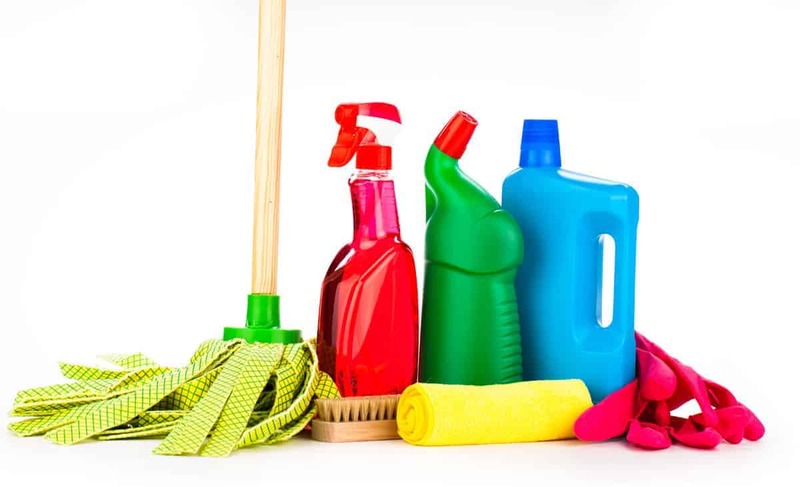 Whatever the size of your house, Menage Total multi service cleaning company can devise a bespoke house cleaning service to suit your needs and requirements. 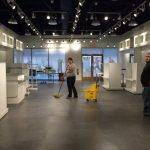 Depending on the size of your premises and your own personalized plan you will have an independent highly trained professional member of Menage Total Multi Service Cleaning Company cleaning staff or a team of two to clean your premises. 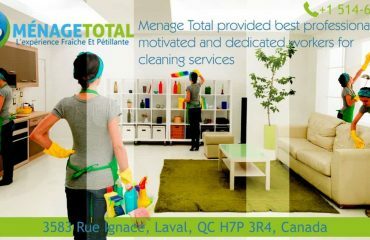 Menage Total Multi Service Cleaning Company try to supply the same member of staff for each visit, however, in the event of holidays or sickness Menage Total will supply you with an equally highly trained member of Menage Total Multi Service Cleaning Company cleaning staff. 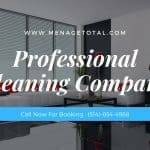 Menage Total Multi Service Cleaning Company continuous on-going training ensures that all staff members use the most updated cleaning methodology, which will not only enhance their efficiency & productivity but reiterates any Health and Safety policy’s pertaining to the job in hand. Disinfect and clean sink, draining boards, hobs, counters, cupboard doors and handles. Outside of oven, microwave (inside and out) and shelves will be wiped clean. Toaster, kettle, other pots and bits around on the kitchen counter will be cleaned and polished. Tables and chairs will be wiped. Rubbish and recycling bins to be taken out and then floors vacuumed and mopped thoroughly. Insides of cupboards and kitchen windows can also be done when enough time is available (or an extra session can be organized if they want more in-depth cleaning like this). Toilet, sink (tap/plugholes), bath/shower cubicles and tiles around will be disinfected and scrubbed thoroughly. Chrome work on sink and bath will be polished. Shelves will be dusted and cleaned, bins emptied, light switches and skirting boards cleaned, picture frames dusted and mirrors cleaned/polished. Floors are vacuumed and mopped. 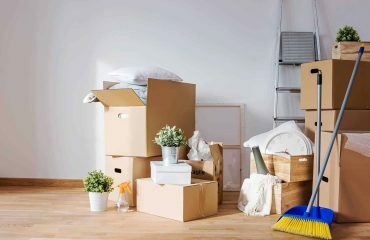 We dust and clean all furniture, mirrors, picture frames, skirting boards, window sills, light switches, empty bins and vacuum and mop the floor. 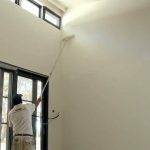 All surfaces, skirting boards, fireplaces, doors, door frames, window sills, lamps, electrical bits will be dusted. Sofas will be plumped up to make them look like new and floors will be vacuumed and mopped (if needed). All rugs will be shaken and centralized. Mirrors will be polished. Under the sofas will be vacuumed every so often. 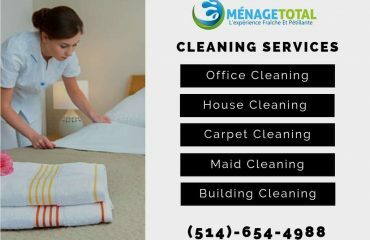 Menage Total Cleaning Company is an established business and has grown rapidly since it’s inception. Menage Total now operates a fleet of vehicles and employ specialist staff in our engineering, service and management functions. The business is privately owned and maintains a strong focus on customer relationship and client care, customer satisfaction, and customer retention.